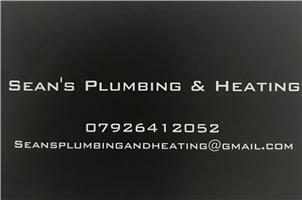 Sean's Plumbing and Heating - Bathrooms, Plumber based in Billericay, Essex. A local, reliable business that has many years of experience in all plumbing and heating work. Full bathrooms are undertaken, as is all heating work.